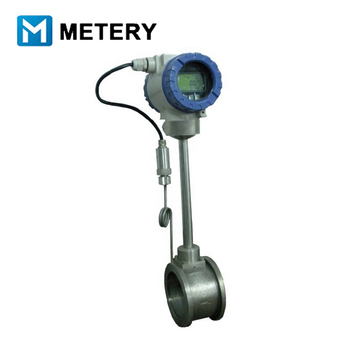 Vortex flow meter is used to meausre kinds of steam, gas, air and low viscosity liquid. According to Carmen and Strouhal relevant spiral produce and on the theory of the flow relationship. As shown in picture, In the meter body vertical insert a triangular prism root namely the happening of the body, when eddies of medium flow through the table body, in triangular prism behind the alternate produce in opposite directions regular karman swirl,its spiral separation and the flow of the medium frequency F speed by sensing head is proportional to the V detected the number of spiral,can measure the flow velocity,again according tp the table body mouth. 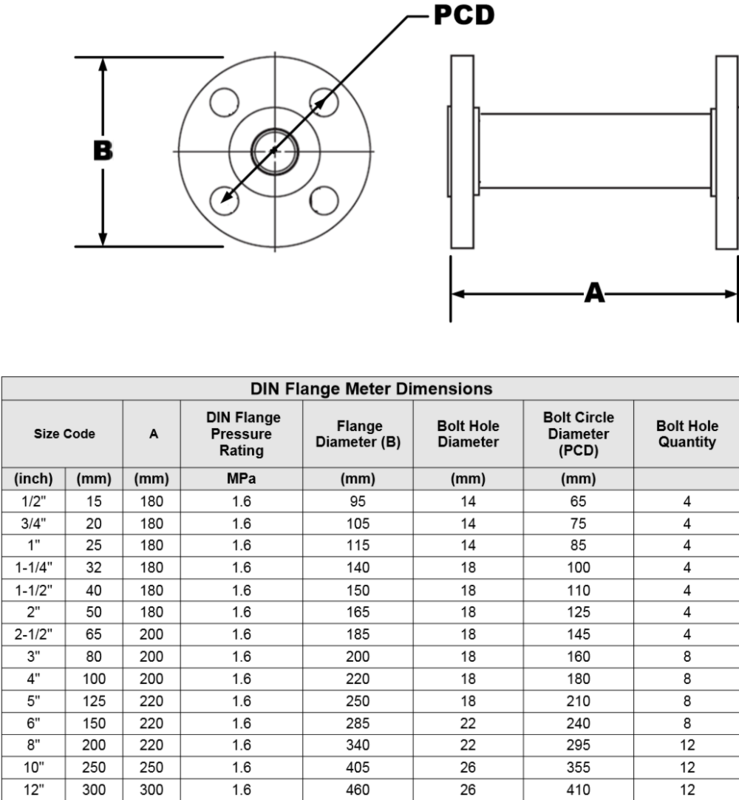 Flange&body: integrally forged pieces, it will avoid break down into pieces. 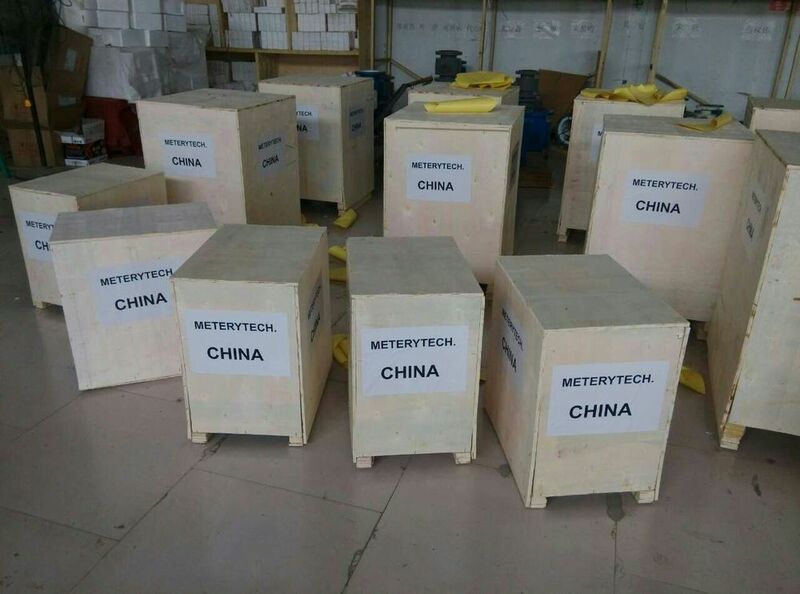 100% SS304 material,we can provide material report. 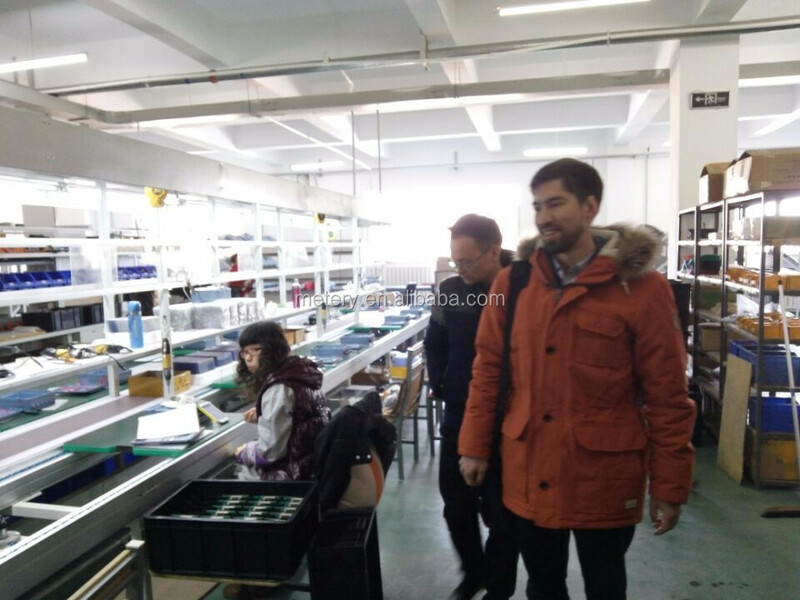 Circuit Board: Digital circuit board,anti most of the supplier use analog circuit board,digital circuit board enjoy the advantages of anti-vibration and anti-interference. 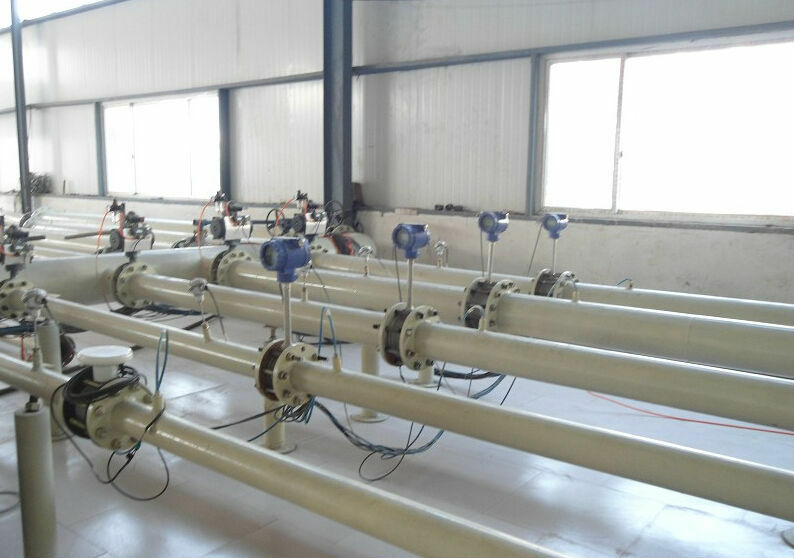 Flow converter: Distinctive modular design, amateurs can operate, disassemble and assemble easily, it will avoid accident risks. 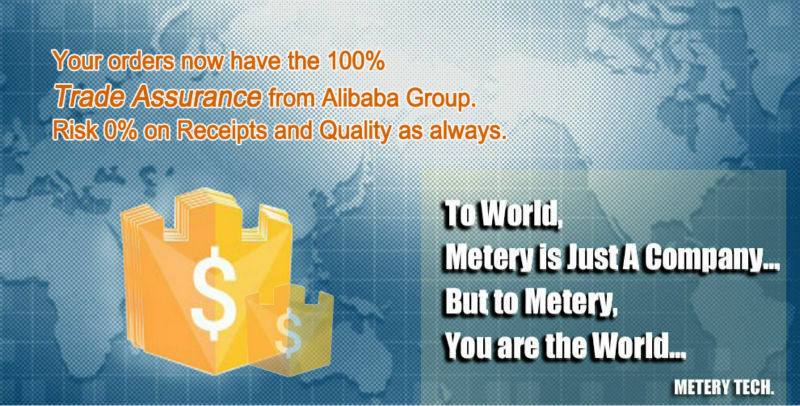 Welding: adopt the advanced fish scale technology,which makes the welding seam looks nice and smooth. Japan OVAL technology with embedded-type sensor, triangular prism will not fall off, we already apply for patent. 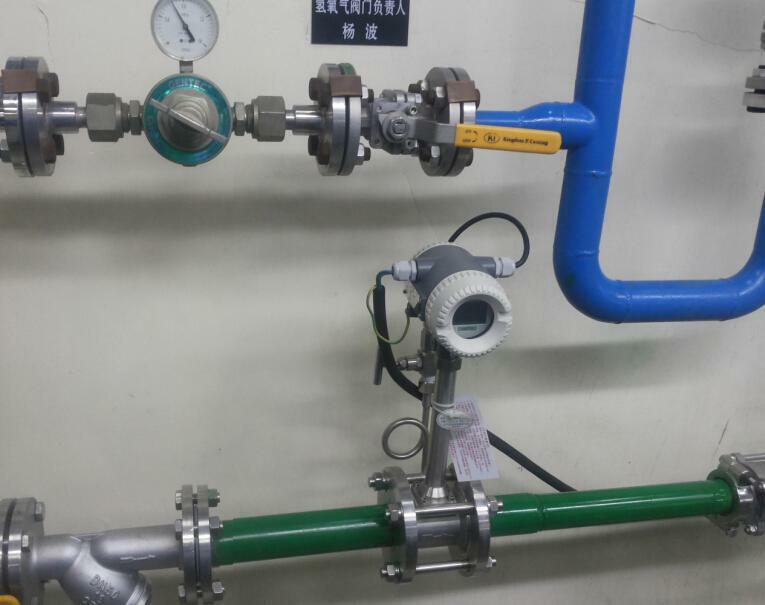 Measurement of steam - saturated steam in power plants and chemical facilities. 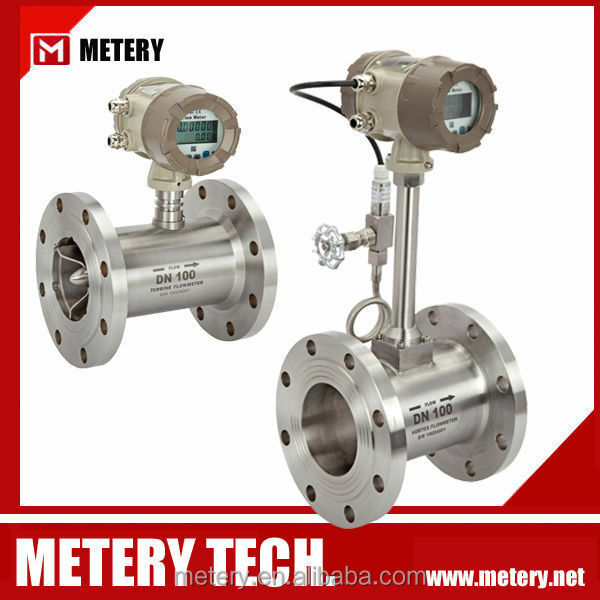 Gas flow measurement – natural gas, ammonia, nitrogen, carbon dioxide, methane, methane chloride. 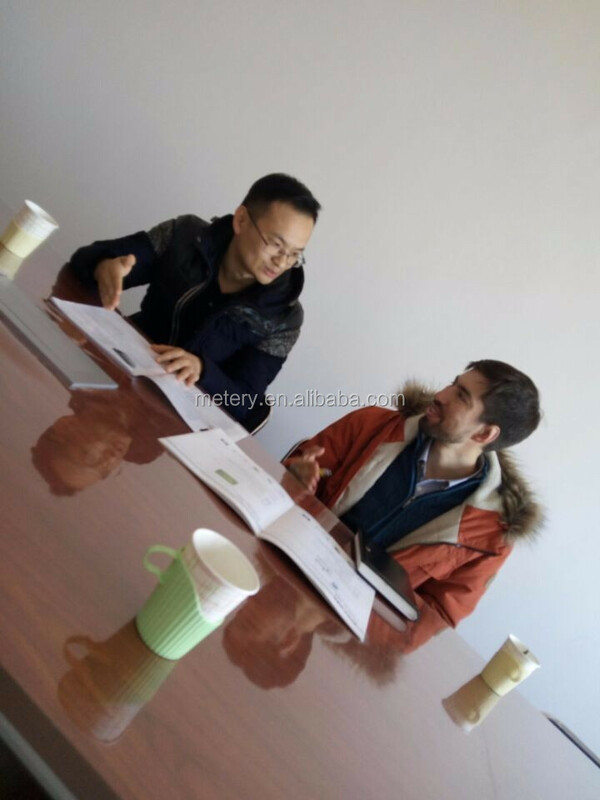 Demineralized and pure water in biotech, semiconductor, and pharmaceutical. 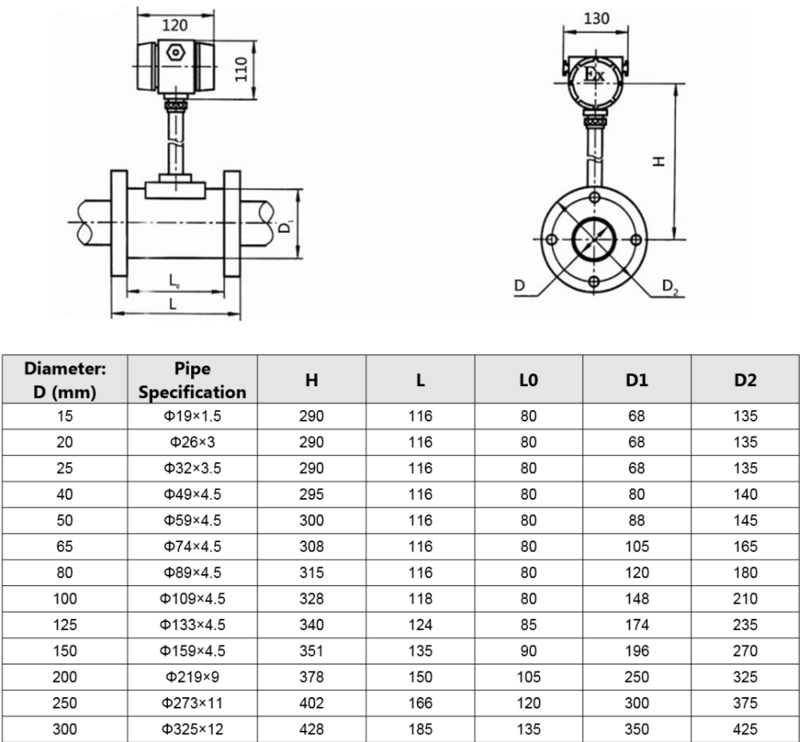 Air flow measurement – dust control and compressed air consumption. Oil and crude methanol up to 100 centipoises. 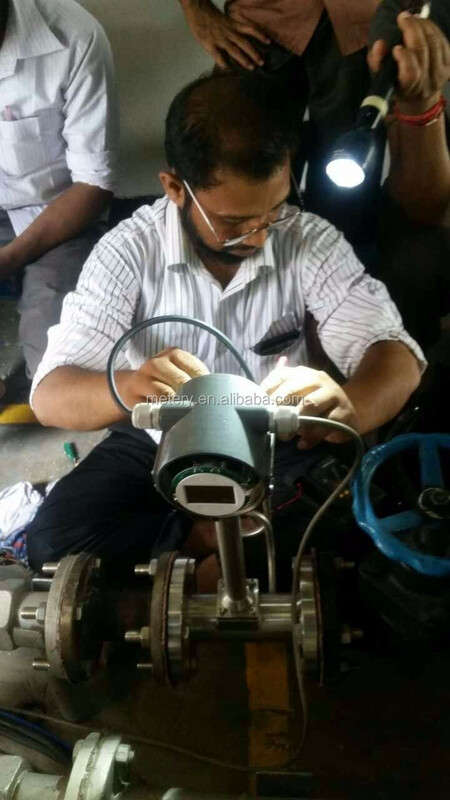 Completely intellectualized instrument Output signal: volume rate of flow or mass rate of flow in normal condition. The LCD display on site: Instantaneous rate of flow , pressure, temperature circularly display 6bits ; Accumulative rate of flow display 8 bits condition.